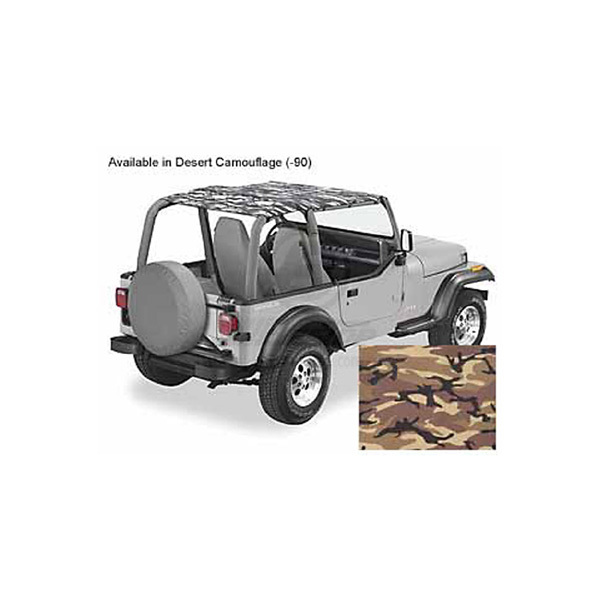 SAFARI BIKINI, WRANGLER 92-95 - Jeep Parts Guy - All the Jeep Parts You Need! The Safari Bikini® includes all the same features of the strapless Bikini® plus it extends rearward of the center sportbar to give rear seat passengers coverage. One year warranty. Made in the USA. passengers coverage. One year warranty. Made in the USA.